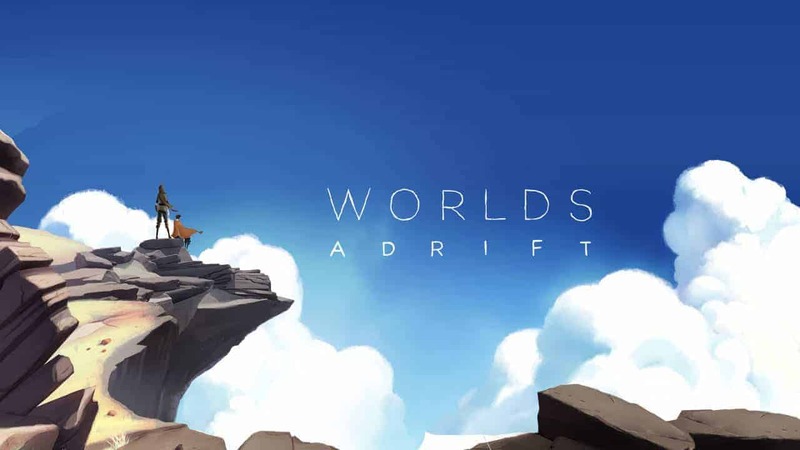 The fantastical world of grappling hooks, sky-ships and mysterious floating islands is set to open its doors once again as developer Bossa Studios announces that they have opened the application process for an upcoming playtest of Worlds Adrift. The innovative online multiplayer game boasts a huge open-world experience as players explore the wonders of floating islands alongside a colorful cast of characters, co-operative sky-ship combat and exploration, dangerous weather obstacles and a number of improvements to performance and the user-interface over previous tests. Players are invited to sign up for their chance to participate in the next playtest, applications are open until August 29th. For your chance to get involved sign up here.